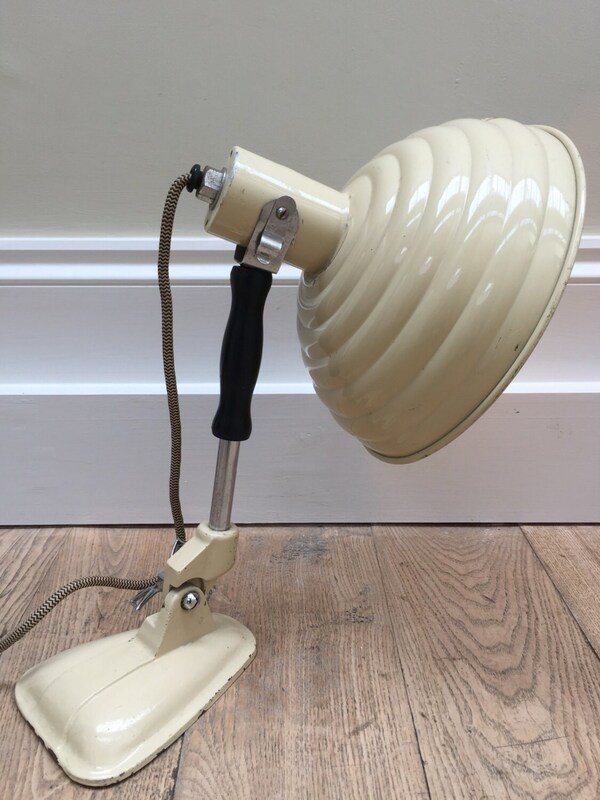 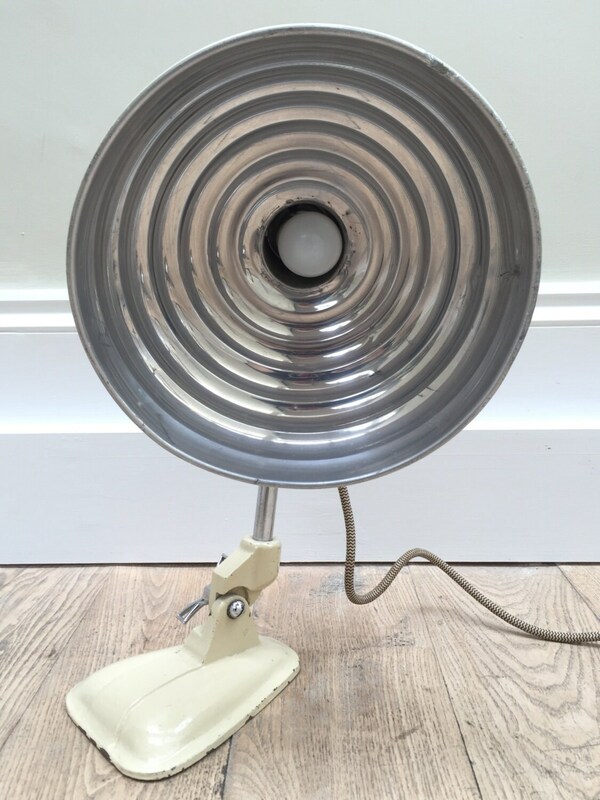 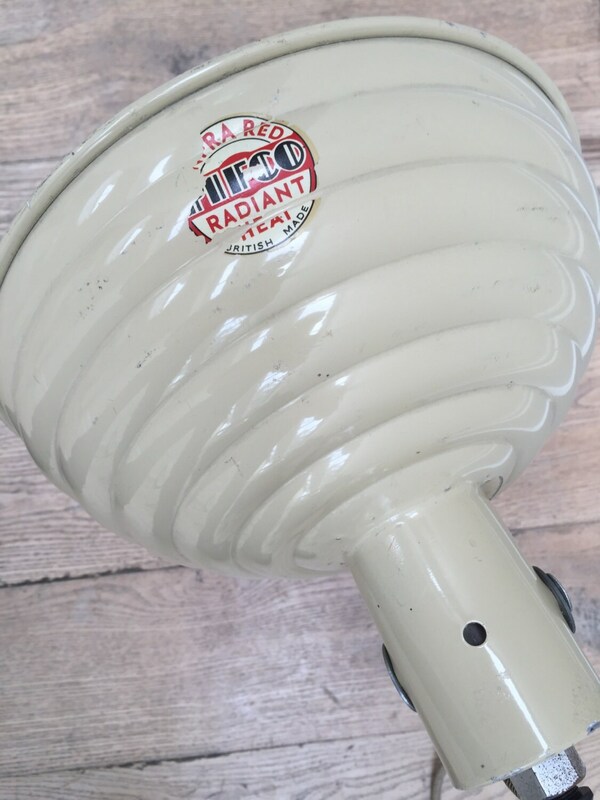 Vintage retro Pifco heat lamp fitted with standard lightbulb. 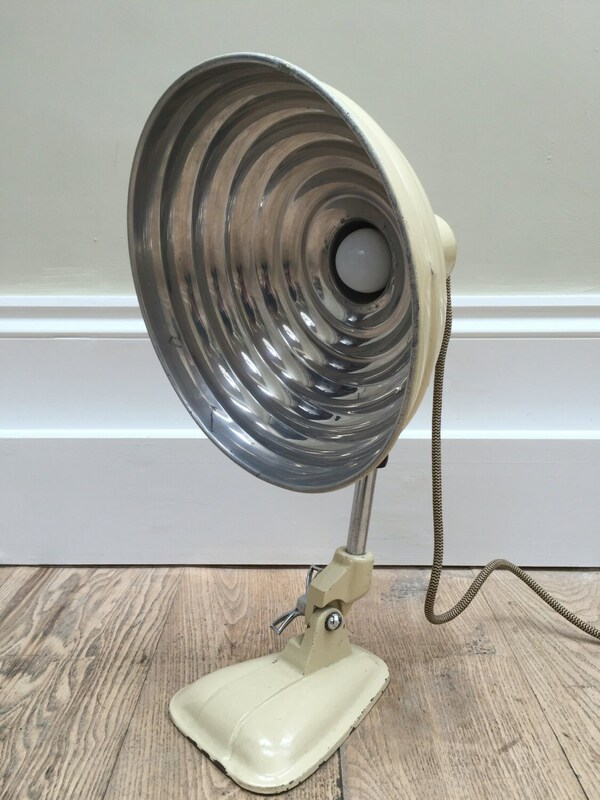 Vintage Pifco lamp that was originally an infrared heat treatment lamp. 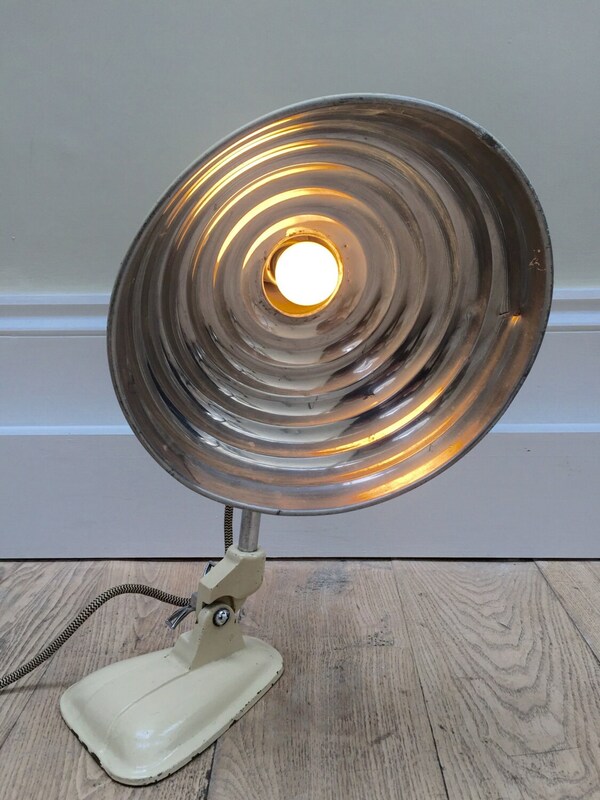 It is now fitted with standard 40 watt Screw lamp.